While Honda sought to promote its brand with the admirable ‘meet the nicest people’ promise, Kawasaki seemed to take a different tack. Whether you’re talking the early hairy-chested H2 Mach IV or even the Z1 900, and certainly the later supercharged H2s, the factory’s line-up has often featured a take-no-prisoners model. A touch of notoriety from this killer-performance focus seems to have done Kawasaki’s reputation no harm at all. 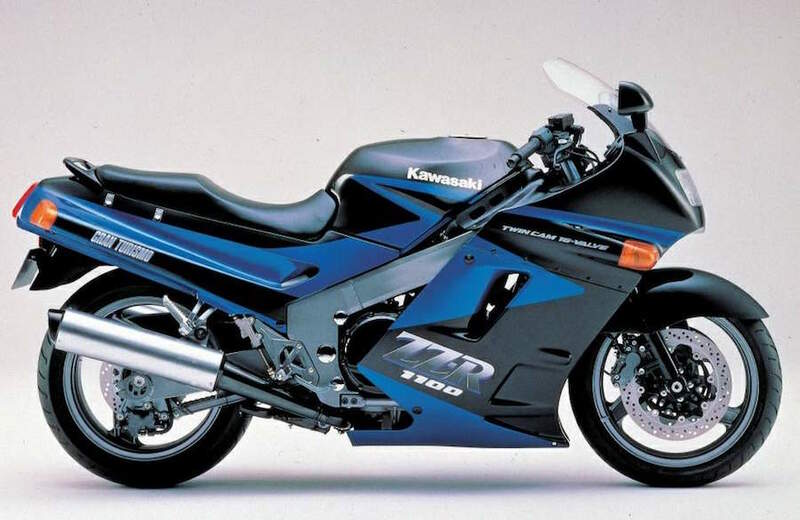 In fact it greeted the new millennium with just such a bike – the ZX-12R. 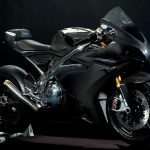 The ZX-12R had substantial shoes to fill in seeking to claim the title of the fastest production bike and Kawasaki’s big ‘12’ quickly shoved Honda’s Super Blackbird off the top of the podium. 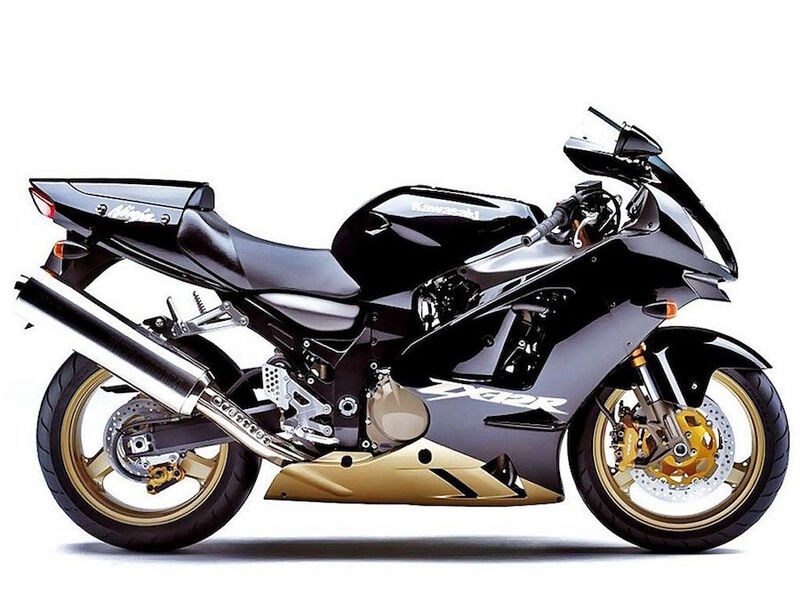 Not so easily dismissed, however, was Suzuki’s beaut brute, the Hayabusa. 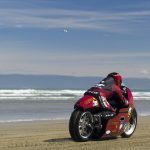 Although most top-speed comparison tests show the Hayabusa besting the ‘12’ by a few km/h, some Kawasaki owners beg to differ. It’s pretty pointless arguing over a few kays difference at around the 300km/h mark. 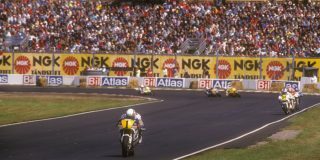 I’ll just underline how wicked the big Zed is by sharing that Rod ‘Chappo’ Chapman, an AMCN staffer back in the day, still speaks in awed, hushed tones of the experience of being timed at an honest 300km/h on one. While I haven’t personally chased the ZX-12’s redline in top gear, they have provided me with some memorably thrilling rides. Enough said? The big Ninja’s 131kW (176hp), 1199cc, fuel-injected, liquid-cooled engine and six-speed gearbox are housed in a unique monocoque chassis. It rides on inverted 43mm forks and Uni-Trak monoshock, all fully adjustable. Braking is provided by twin 320mm discs with six-piston Tokico calipers (changing to radial-mount calipers in 2004) up front, and a single 230mmn disc with two-piston caliper at the rear. 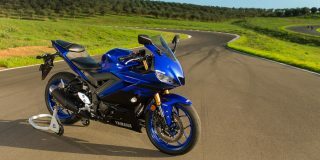 The 210kg (dry weight) package is clothed in a full sports fairing featuring a distinctive ram-air intake (that boosts power further at high speed) under twin headlights. 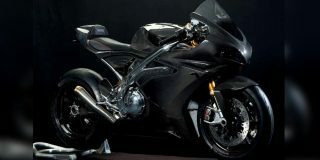 A big Ninja isn’t a cramped one-trick pony like a litre-superbike. It’s a full-size all-rounder, a competent sports tourer with ballistic potential up its sleeve. The extra room makes big blokes feel right at home. You also get better than sportsbike protection from the elements thanks to the fairing and screen dimensions. As well as good overall ergonomics and a decent seat, the 12’s rider-friendly controls put you at ease behind the ’bars. The cable-operated clutch is light and the gearshift is smooth and accurate. Brakes are powerful and progressive. The first model’s throttle response can be a bit snatchy at take-off and low speeds. From 2002 this was improved using a heavier crankshaft, oval throttle pulleys and other tweaks to make it easier to launch and to smooth its low- to mid-range behaviour. Despite their high-performance bias, all ZX-12Rs are actually happy enough in suburban traffic and at controlled freeway speeds. The taut chassis and firm ride provide excellent handling. The biggest Ninja is more agile than expected on a blast through the hills, too. Ultra-stable in fast sweepers, it also changes direction readily in the tight stuff. Perhaps that’s down to its radical steering geometry compensating for its size. 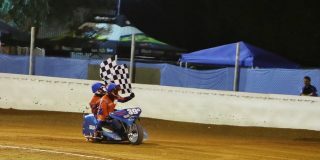 Mid-corner at speed, its front-end feels Kawasaki secure. 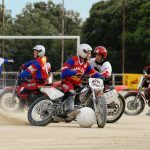 Using all that powerhouse torque to blast out of a bend requires riders to rely on a trained right wrist for traction control. 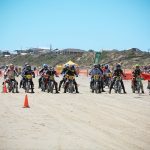 A heavy throttle hand will also consume back tyres and drive-chains at quite a rate, not to mention fuel. 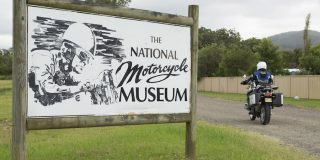 But ridden at legal highway speeds you can expect a safe touring range of about 260km from the 20-litre tank. 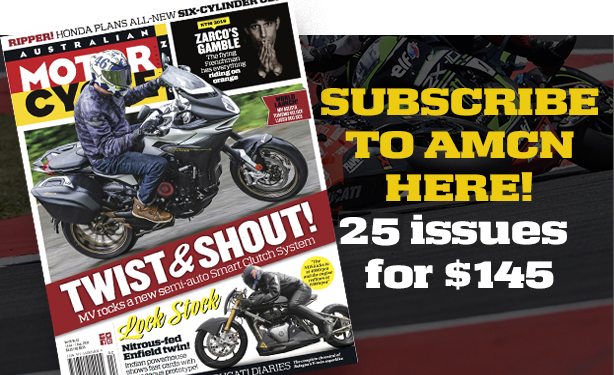 A Kawasaki ZX-12R is not for the faint-hearted or the inexperienced. But it’s one helluva bike. Anyone up for a spot of Hayabusa hunting will need one of these in their ammo belt. 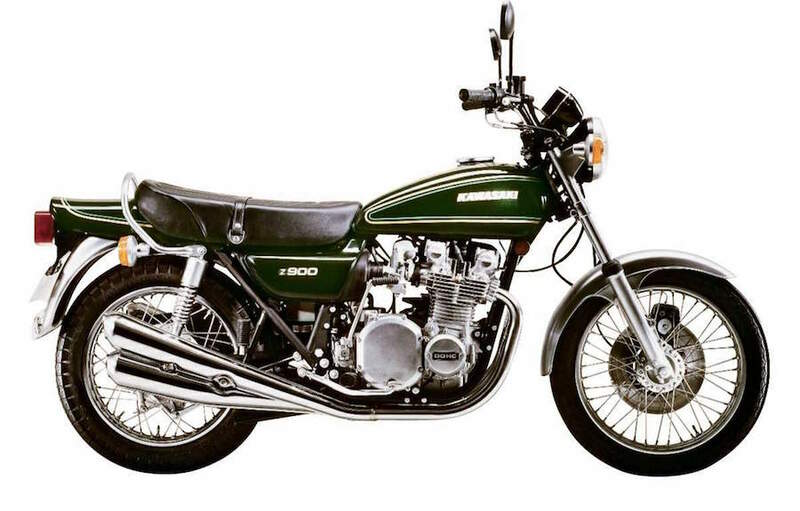 1972 – Kawasaki’s 900cc Z1 roadster bursts on to the scene, stealing the limelight from Honda’s game-changing Honda CB750 by setting new performance benchmarks. 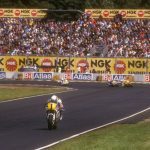 1984 – Kawasaki’s GPZ900R, the first Ninja, ups the ante with its pioneering 16-valve engine, claiming the ‘fastest production bike’ title in the process. 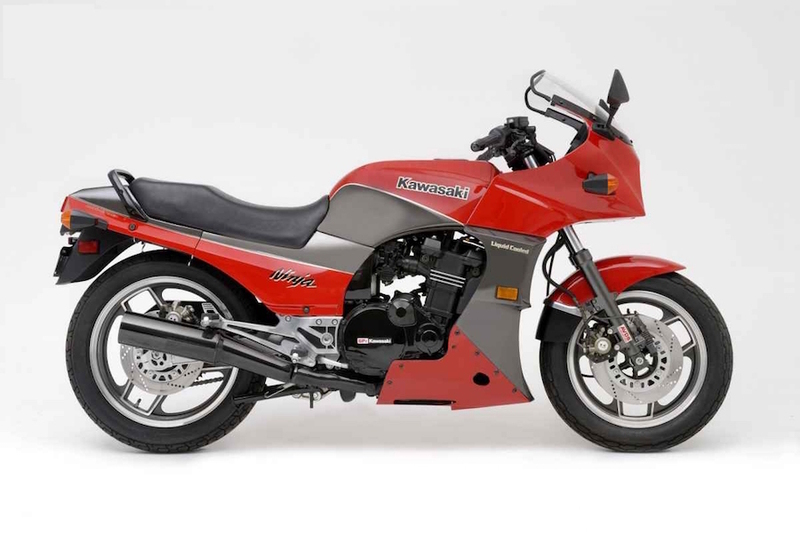 1990 – Kawasaki’s ZZ-R1100 sports tourer takes over the flagship role at Kawasaki and the ‘fastest production bike’ title courtesy of its 280km/h top speed. The ZX-12R has a really bullet-proof powertrain and chassis. Some early clutch basket issues were sorted at the time. But still check for smooth clutch function and also check that the monoshock’s damping hasn’t faded. Always adjust your offer to cover worn consumables like tyres, chain and sprockets, steering-head bearings, brake pads and rotors. Check for costly-to-rectify superficial damage to the fairing and its mountings. A high kilometre example wouldn’t put me off if it’s clean and tidy and comes with good service records. Maintenance access is not a strong point due to frame and fairing design. Some manuals even suggest the motor has to be dropped to change spark plugs. But it’s not true if you’ve got the right tools and a bit of patience. The same considerations apply to capable DIY owners handling the normal services at 6000km intervals. The big one including valve clearance checks at 24,000km intervals is probably best left to experts.